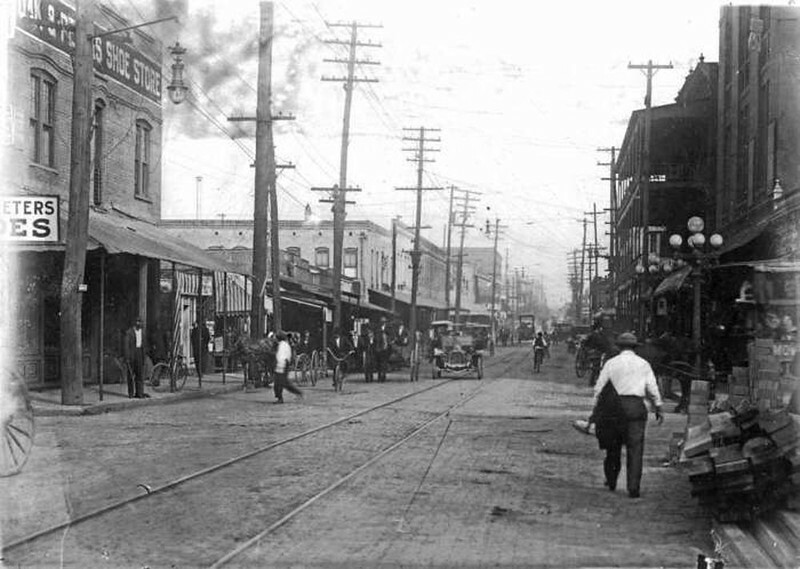 After decades of suffering from the ill effects of urban renewal, Jacksonville's 'Harlem of the South' has now become a hot spot for new infill development. 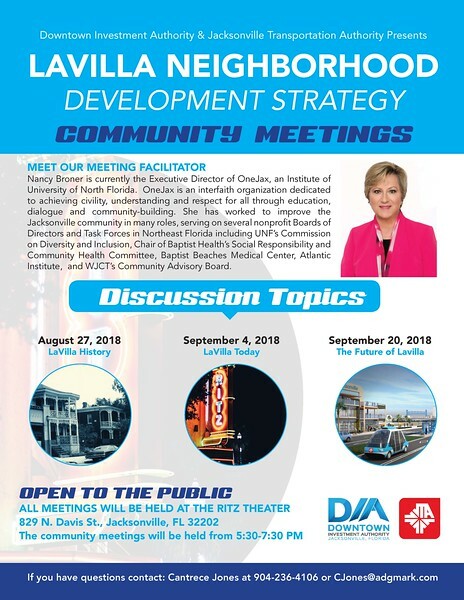 Seeking to balance development opportunity within an area of significant black history, the Jacksonville Transportation Authority (JTA) and Downtown Investment Authority (DIA) have teamed up to host three community meetings regarding the LaVilla Neighborhood Development Strategy. Here's the details! 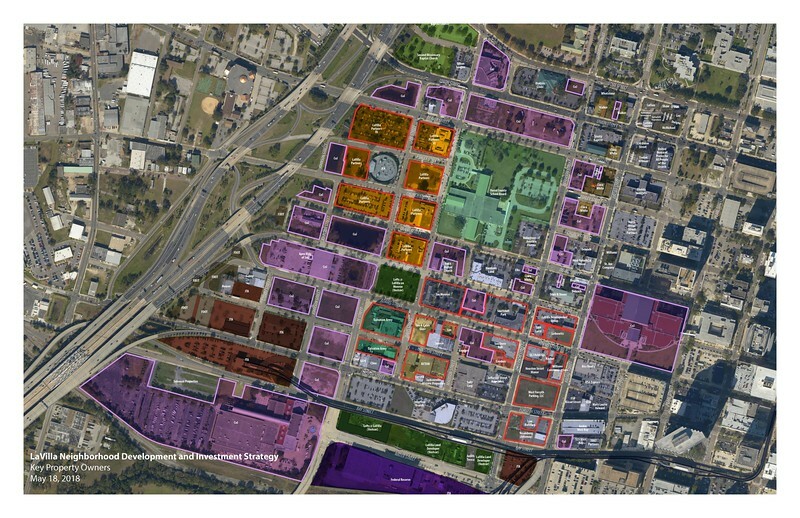 Memphis’ Beale Street an example for LaVilla?